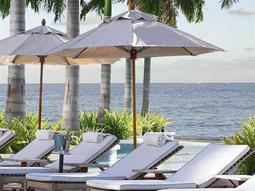 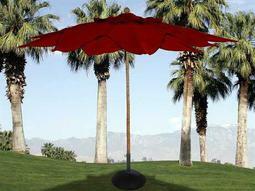 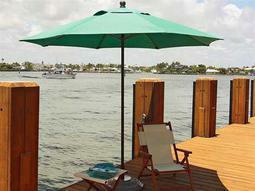 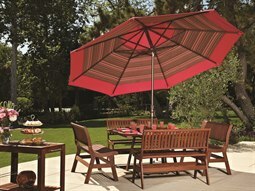 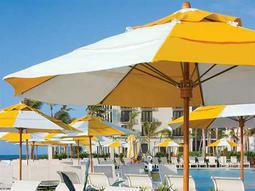 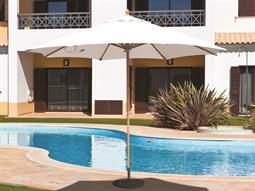 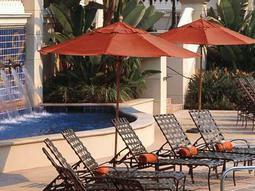 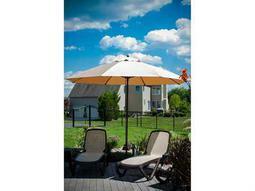 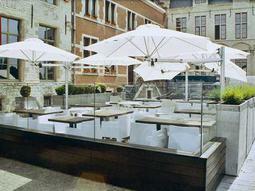 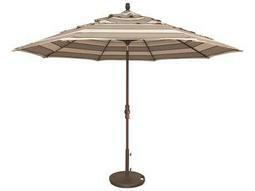 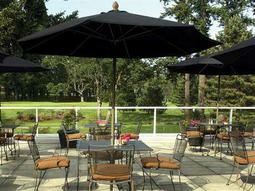 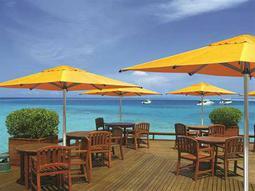 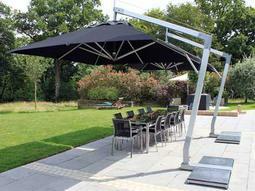 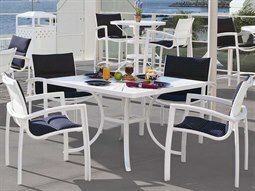 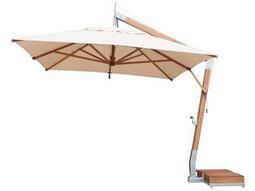 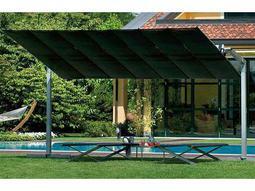 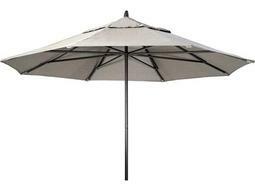 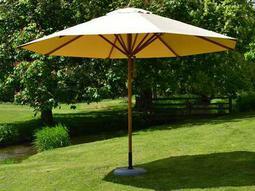 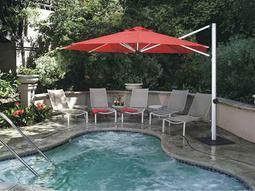 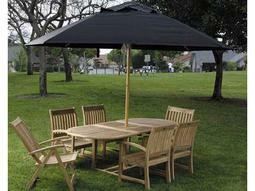 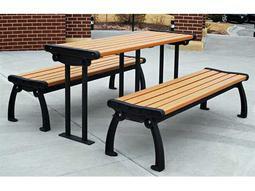 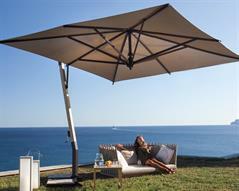 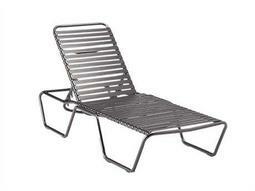 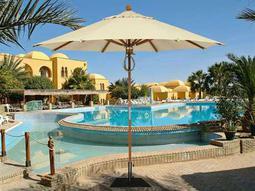 Commercial patio umbrellas combine advanced shade technology with modern styling for maximum comfort outdoors. 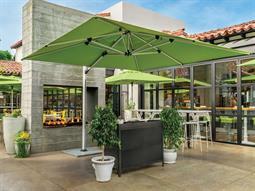 Commercial 12 foot umbrellas are the second largest shade category produced for hospitality settings, and are best suited to cover large areas such as dining and gathering spaces. 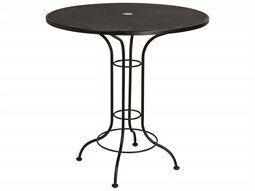 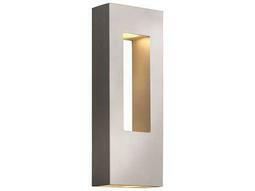 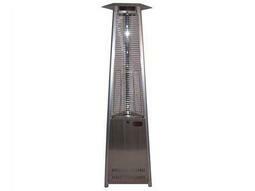 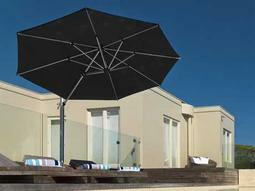 This size ensures complete protection against the sun and outdoor elements, adding functional value to any outdoor setting. 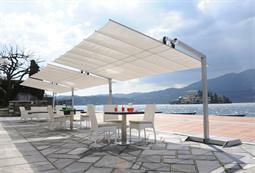 At Commercial Outdoor, you’ll find a vast range of stylish 12 foot patio umbrellas that display noteworthy aspects of quality, safety, and reliability. 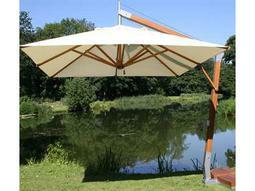 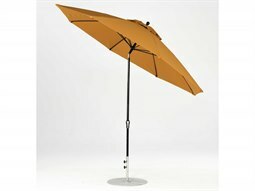 Find cantilever umbrellas, as well as, umbrellas with unique canopy designs that will complement any business aesthetic, and ensures visitors enjoy the outdoors in optimum comfort.